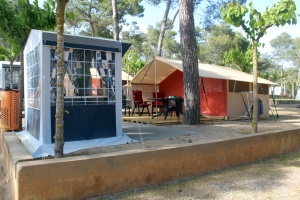 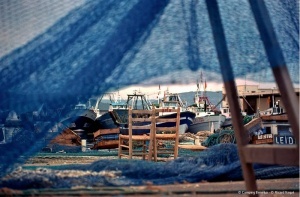 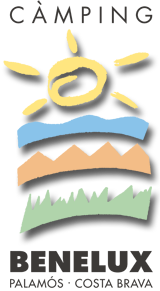 Renting a fully equipped tent on a camping at the Costa Brava? 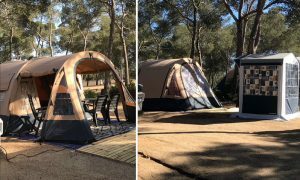 As from 2017 HolidayTent introduces Glamping: the luxury camping. 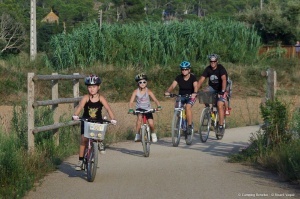 Camping Benelux, close to the fishermen’s village of Palamós, is a delightful camping at one of the most beautiful beaches of the Costa Brava.